How to dynamically add title, meta tag keywords & meta tag description on the web page? 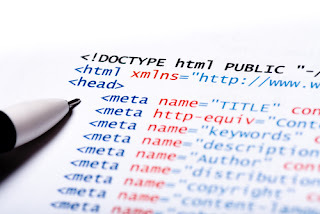 In this blog post I am going to discuss how to dynamically add Title, meta tag keywords & meta tag description on the ASP.NET website. Please follow below steps to add meta tags. Step 1- Add content place holder in your Head Section of Master Page. Step 2- Add following method in your aspx.cs page to add meta content. You can also maintain Title, keywords & description for each page in database & append it on each page.